Get your business on the right track today by digging into the best digital marketing strategy for your business growth. 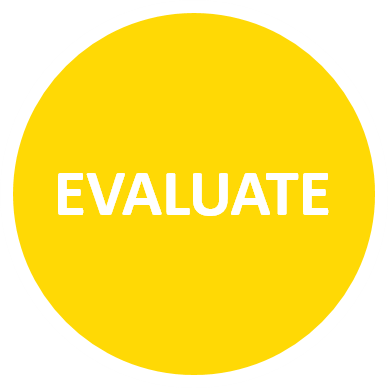 Evaluate all current and past marketing (online and offline) for a full assessment starting point. 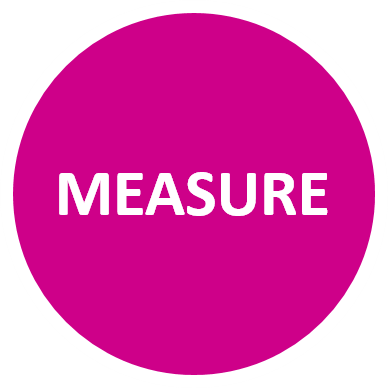 Measure these in segments, with KPI's, conversion rates and engagement. Based on measurements, create a plan for each area of marketing along with in depth targeting. 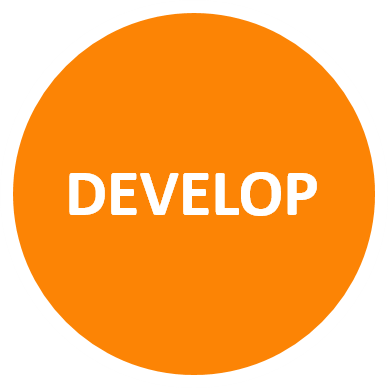 Develop segments, checkpoints, timelines and design elements. Create each online and offline plan ready to implement, measurements and assign tasks. SEO stands for Search Engine Optimization. SEO is the backend website and online work keywords and coding used to help you rank higher on search engines like Google, Yahoo, and Bing. 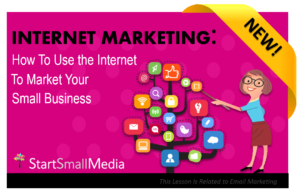 We provide local digital marketing training in free and paid classes, courses, and materials. From online to offline, learn how to integrate all your digital marketing efforts and drive traffic to your website and create more conversions.